To start off we will travel to the cosmopolitan capital of Germany, Berlin! In addition to fantastic cultural and historical experiences to enjoy, the previously divided city offers a vast portfolio of activities to do. Berlin has several hundred of kilometres of road to cycle safely on, and countless activities in other sports. 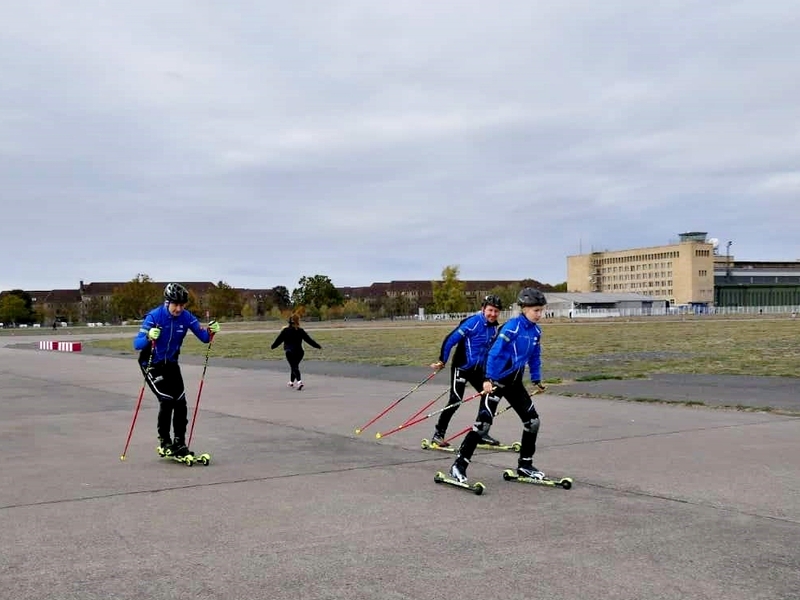 It is not adviseable/allowed to rollerski on the aforementioned cycle routes, but shortly put Berlin offers a fantastic ski track like no other in Germany. There are several tracks and areas suitable for roller skiing around this beautiful and vibrant city, but we will be starting off a track which will literally take you off. 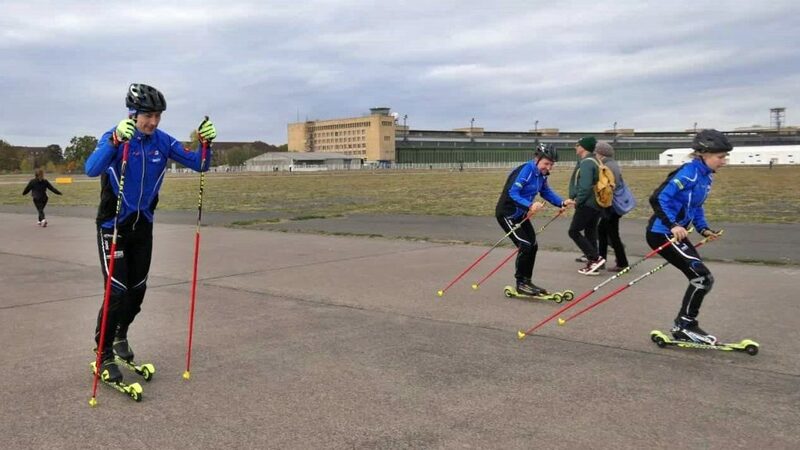 Dear skiers , please go to the gates, our roller skiing trip will start off at Tempelhof. The park is very equipped offering for example rest rooms, first aid points, Barbeque area, kiosks for refreshments and also other sports facilities such as Wind sports and table tennis are on offer.